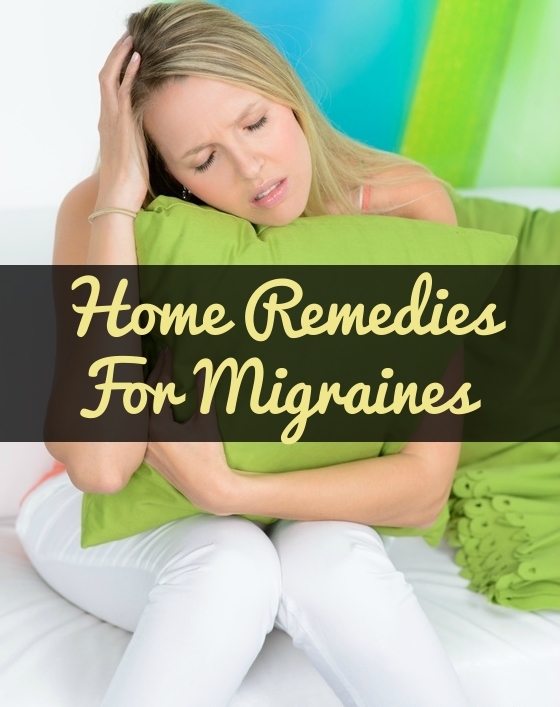 Home Remedies For Migraines : Migraine is a recurrent headache and is often felt at one side of the head. It is a neurobiological disorder that involves both neurological and vascular changes in the brain during an attack. During the headache, an artery located on the outside of the skull begins to enlarge. This releases a chemical that causes inflammation, pain and further enlargement of the artery. A migraine attack is frequently associated with feelings of nausea, vomiting and also diarrhea. 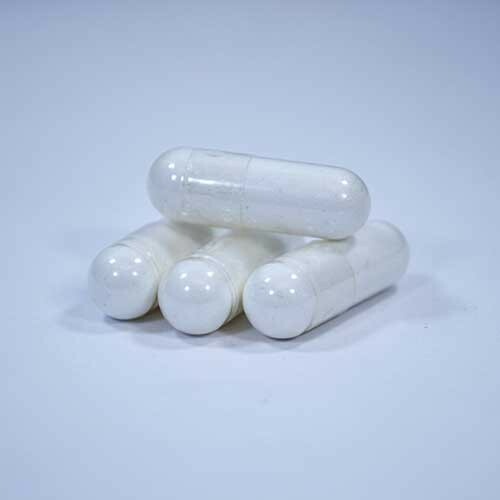 This may prolong the emptying of the stomach into the small intestine (affects food absorption) , decreases the blood circulation (cold hands and feet) and heightens the sensitivity to light and sound. HNBT takes a look into its symptoms, causes and 9 home remedies for migraines. Before you learn the signs and symptoms, allow us to first explain to you the causes of migraine. Also read : How To Lower Cholesterol Naturally With Home Remedies? Home Remedies For Migraines | How To Get Rid Of A Migraine? Of course, there are medicines and treatments to help you out. You can always talk to a doctor about the symptoms and he will help you identify the type of migraine you have been dealing with. Later on, he might also suggest few treatments or put you on medications. Acupuncture too can help in the treatment of migraine. But however, home remedies help solve it the best, and keep it from coming back too. There are various migraine remedies that have helped in easing pain and prevent further attacks. Here are few migraine remedies that you might want to try. You have to get 8-9 hours of uninterrupted sleep every day. If you lack of sleep, migraine may occur. When more oxygen is delivered to the brain, the pain will easy slowly. Hence, you should drink plenty of water. At least 8 glasses per day. It helps prevent dehydration too, which may be another trigger to headaches. Ice is a good anti-inflammatory agent. 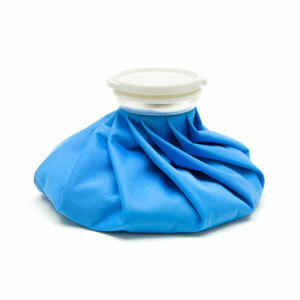 Place ice packs on the pain area and you will feel some ease in the pain. But be sure to cover the packs with a wet towel first. This however depends on the individual. 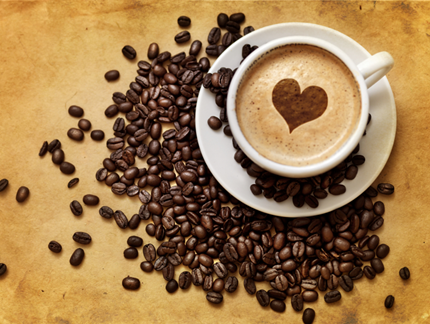 For some people, headaches may follow after consuming caffeine. But for most, caffeine just lessens the pain. Drink coffee cold for the best results. You might want to try this. Rub it onto the part of your head that hurts. It works amazingly in easing any type of headaches, including migraine. 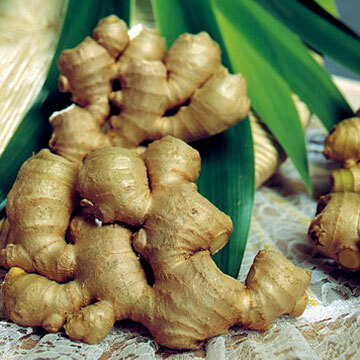 Ginger will help reduce the pain, and at the same time improves nausea too. You can simmer the ginger and drink it like tea. You can have it as a whole too. When taken in doses of 600 milligrams per day, migraines associated with menstrual cycles and auras may come to a relief. But however, magnesium may increase the risk of diarrhea if taken too much. Try drinking one cup per day, and your migraine problem may come to an end. 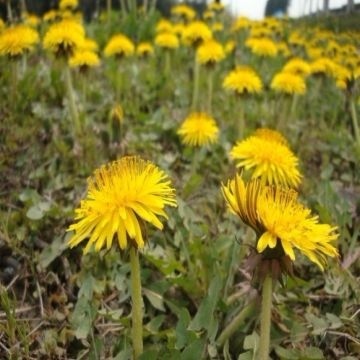 This is because dandelion tea helps in the relaxing of mind, and at the same time stimulates the blood circulation in your body. Must read : How To Get Rid Of Acne Scars Naturally? 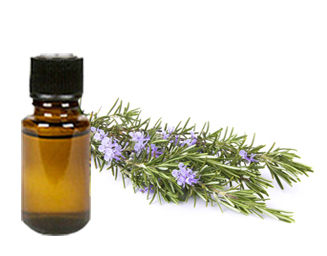 Rub rosemary oil onto the pained areas and massage for 3 minutes. Then get a good short nap. You will feel some reduce in the pain. Go ahead and try on the remedies right away. Make sure you’re not allergic to any of the remedies mentioned above. 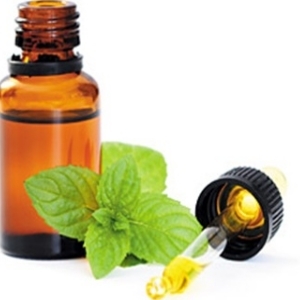 If there are any other home remedies for migraines that you know, do share them with us here in HealthNBodyTips.com. My husband is impotent and suffering from Erectile dysfunction which foods help to relieve this? Any literature would be appreciated.